The room was bright and the leaves outside the windows were even brighter, but Carla outshone them all. She smiled in both face and body. Her dance was released, quick and meticulous, yet also with an underlying smoothness. The whole scene exuded light, to the point where I found myself squinting (perhaps from smiling) to behold her. How long have you been dancing and what have been some highlights along the journey? In the house where I grew up, we accrued furniture very slowly, so our living room was empty except for the carpet and my mother’s record player. Like many people, I played records and spun around the living room floor. My formal dance training didn’t start until I was in college. 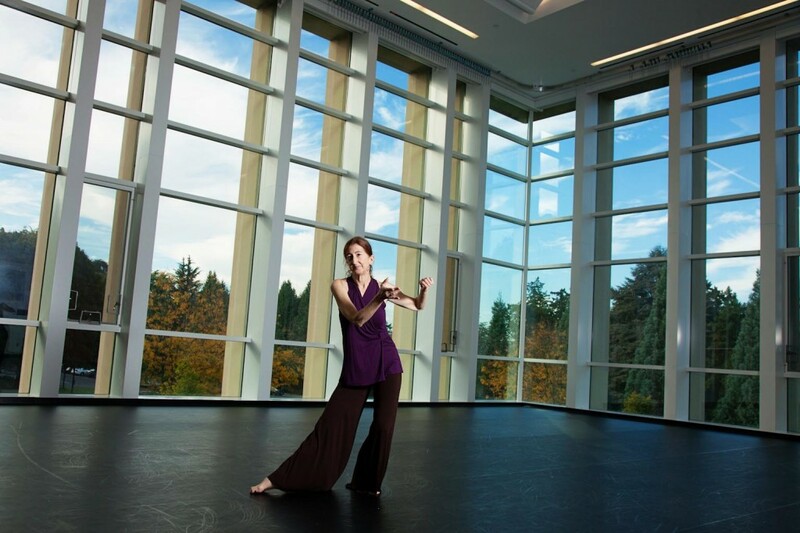 I currently teach at Reed, and I went to Reed as an undergraduate, so the introductory dance class I now teach is where I started. I was actually a music major but I just kept dancing. I worked as a musician after I graduated – I was a piano accompanist for ballet classes and a percussionist for modern classes. I continued my education by getting to watch, and then I would take my own class. When I first graduated, I choreographed a show. Even then, I was a pretty confident choreographer. In modern and contemporary dance, I think there’s an expectation to create something novel and new. It’s not that I wasn’t interested in doing that, but I trusted my own aesthetic and interest. As I’ve gotten older, I trust myself even more. There’s nothing I’m not interested in, and I feel a lot of freedom to explore. As a performer, my first professional gig was a couple of years out of college. I danced for Benny Bell, who had been a dancer with Katherine Dunham, so it was a Dunham-based company. Since then, my performance career has consisted of a variety of projects. I danced for a long time with another company called Oslund + Co/Dance. 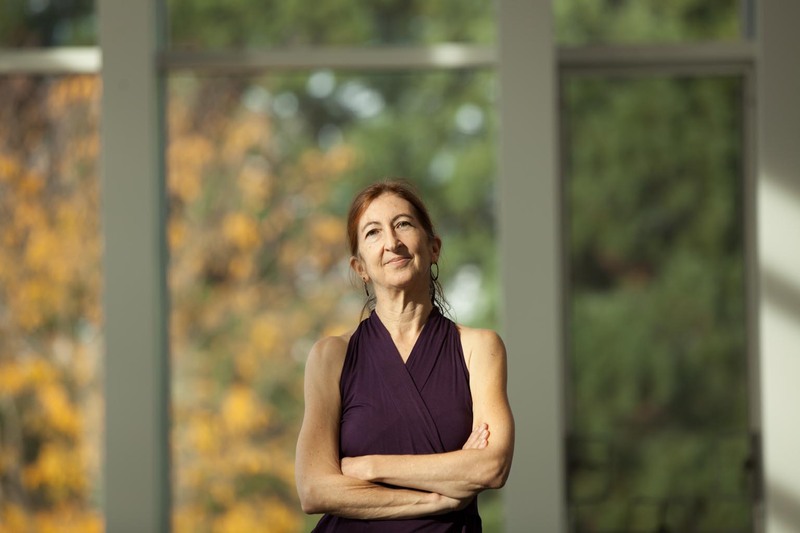 The choreographer, Mary Oslund, always created wonderfully complex work, and I always felt like I understood what she wanted. It’s really satisfying as a performer to feel like you “get it” intellectually, kinesthetically and physically. I currently dance for my colleague Minh Tran’s company. Originally from Vietnam, he’s a contemporary choreographer whose work is influenced by his history in Southeast Asia. His movement material can be challenging for me; he is small and I am long. It’s also a challenge how I as a European-American embody and participate in a culturally sensitive way in his material that derives from Southeast Asia. I really enjoy those challenges. I also dance in a bunch of my own projects. I like to be ready for anything that might come up. When the school year gets thick I do less, and when the school year is less dense I do more. I run, because dancers often don’t get that aerobic element. I go to yoga or ballet class. It’s funny, though, because I don’t often get to modern class even though I’m a modern dancer; it doesn’t work out schedule-wise. The dance classes I’m in these days are most often ballet classes, and it’s humbling as a modern dancer to be in ballet regularly, which isn’t a bad thing. I do contact improvisation as well. How have the reasons for why you dance changed? The thing that hasn’t changed is that I just like to move around. I think that’s true for so many dancers. It’s compelling on a very basic level. As far as my dance training and performance, because I started so late, I’ve always felt like I’m catching up and, in some ways, I still feel that way even though I know I’m a technically proficient dancer. Early on, I definitely wanted to achieve some sort of success. I had some parameters of what that might mean, but they were ambiguous. 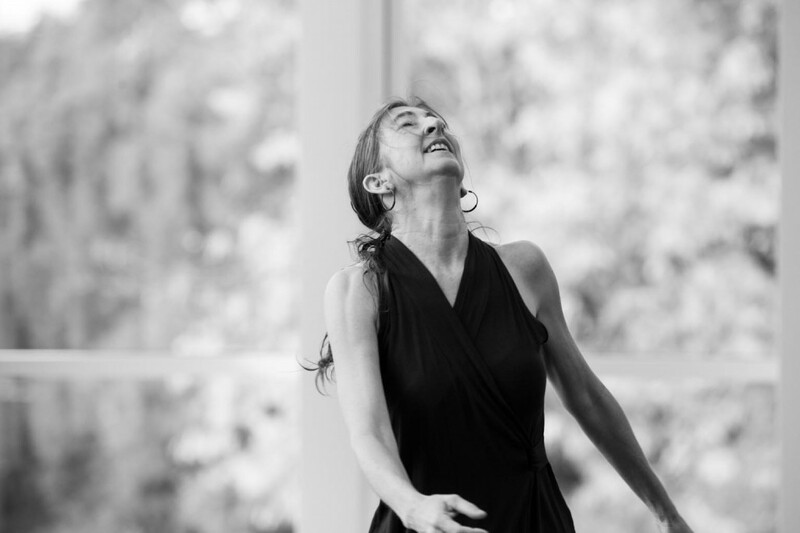 As a choreographer, I felt a vague yet strong push to create things that were new. As a performer, I just wanted to be a technical monster. Now I view success as being satisfied with my work and involved in things that nurture me physically, emotionally, intellectually and artistically. Do you have a sense of your legacy? I’ve taught at Reed since 1995. 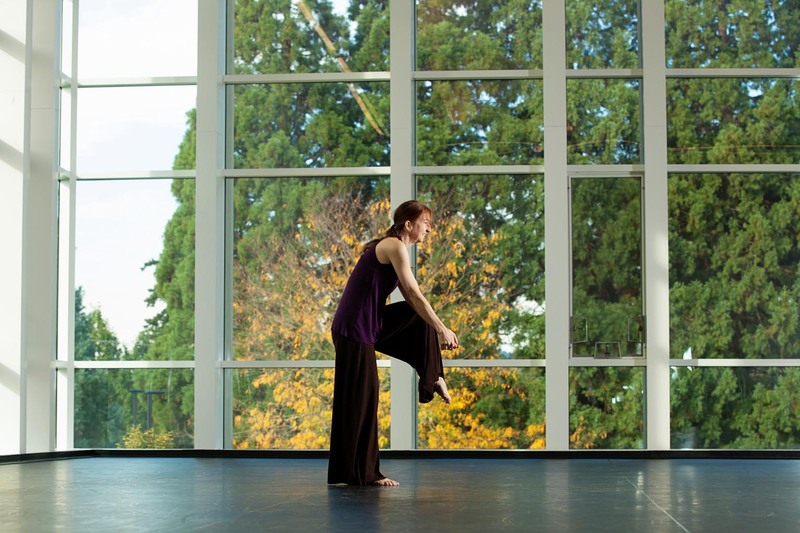 Our dance program is very small and, though we do have some who go on to pursue careers in dance, I often feel the biggest change I make in people’s lives is with the 20 to 30 students in my intro class every year who are discovering dance for the first time. For so many of those students, the class affects them in positive ways throughout their lives. My legacy is to have college students skipping across a space, thinking about how a skip works mechanically, questioning what skipping means in broader social terms, and learning how to not hurt their knees and ankles as they skip. Do you anticipate yourself dancing for the foreseeable future? I’m just going to keep going. I’ve been battling with a sesamoid fracture – a little bone in my foot – which is just a bear to heal. My physical therapist asked me the same thing. He said he sort of knew the answer but wanted to know if I was going to keep dancing on and on or just for another five years. I said, no, I’m going to keep dancing on and on. Look at dance broadly. Look at the forms of dance you haven’t experienced. If you’re primarily involved in the concert dance world, go out and try social dance. Explore the breadth of dance. Let your palette be really open. 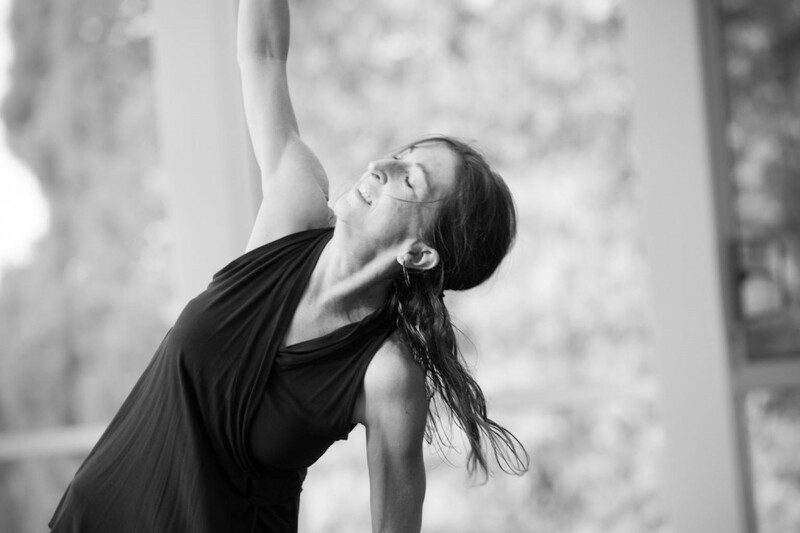 When we start out, our parameters of what dance is are shaped by our experience, and I recommend opening those up. And the second piece of advice would be: figure out what makes you happy and satisfied in dance, and then pursue those things. Try not to get too caught up in what everybody else is saying you ought to do, whether those are direct or predisposed expectations. I am so lucky to have found something that continues to be compelling and interesting to me. If you have that in your life, you’re set. Sometimes that’s hard for people to find, and some people never find something they continue to want to dive into. Dance has been that for me. 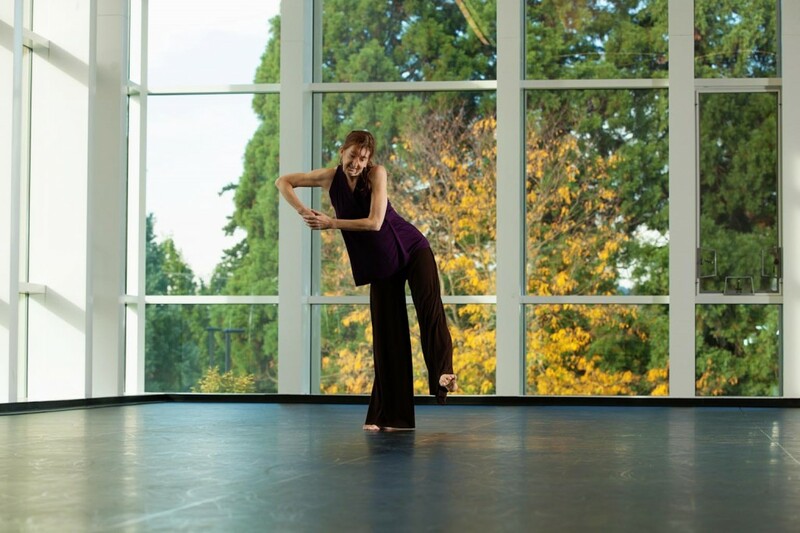 Carla Mann earned a BA in music from Reed College and a masters in movement and dance from Wesleyan University. 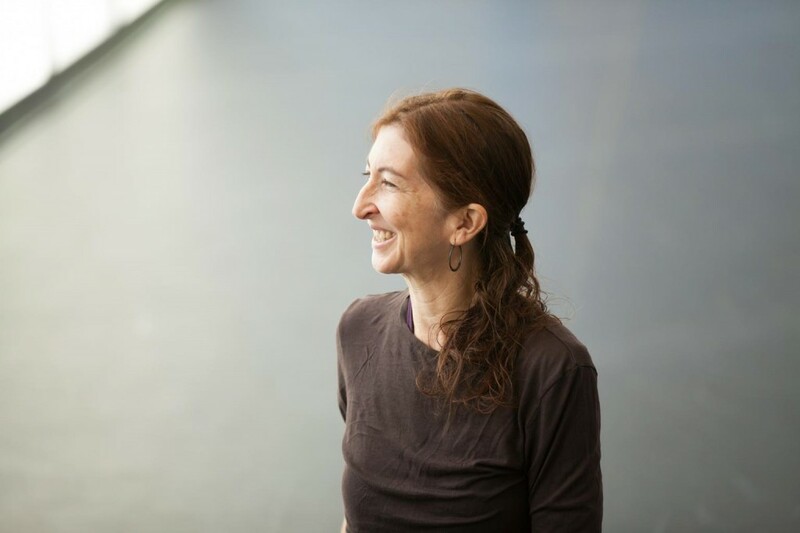 She has performed with Oslund + Co /Dance, Dance Gatherer, Heidi Duckler Dance Theatre, tEEth, Cydney Wilkes, Imago Theatre, the Navigators, Bonnie Merrill, and Benny Bell & Company. 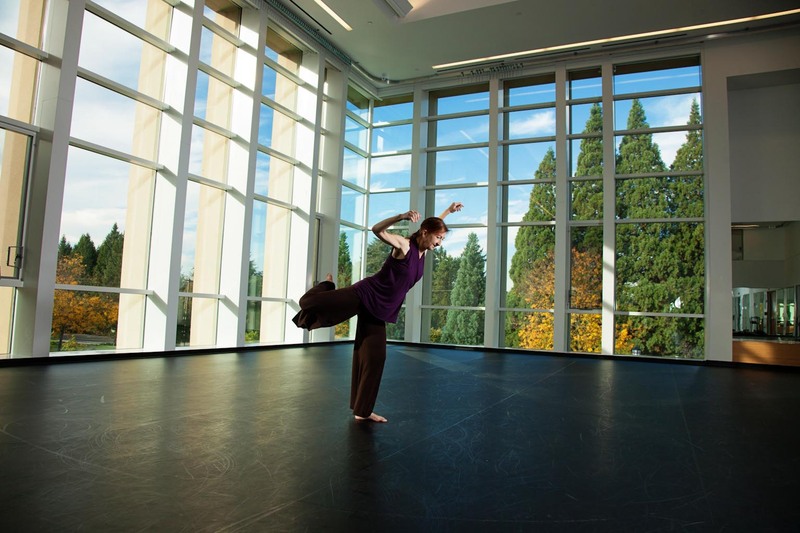 She currently performs with Minh Tran & Company as well as in her own choreographic projects, and serves as associate artistic director of Heidi Duckler Dance Theatre/NW. 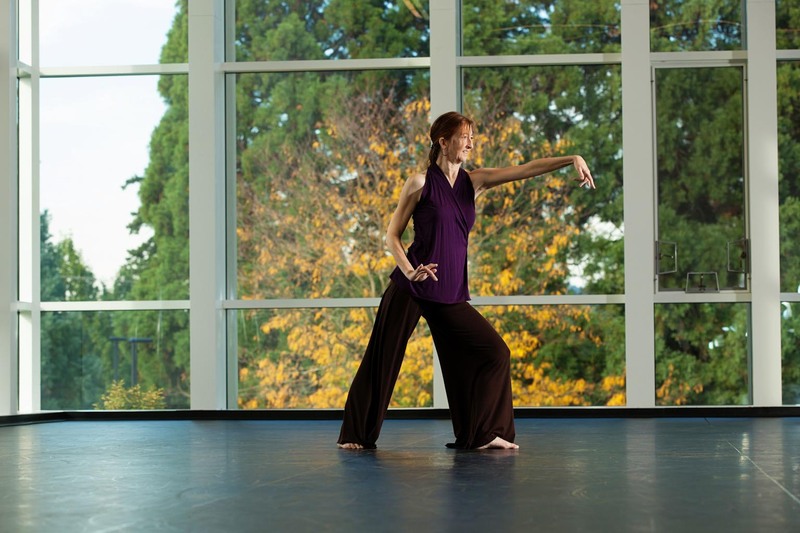 Carla is a professor and the chair of dance at Reed College.